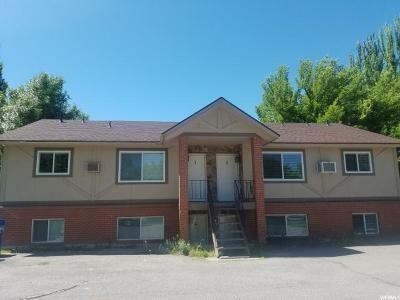 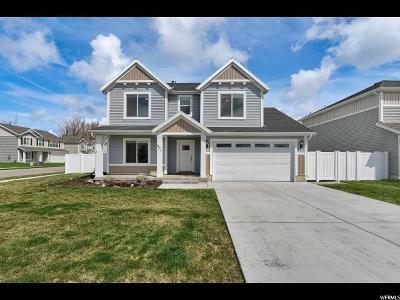 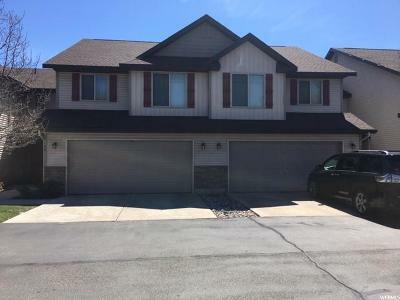 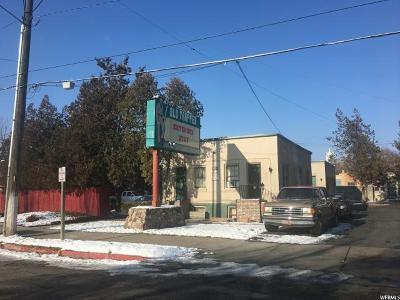 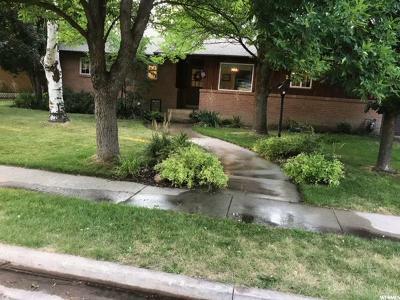 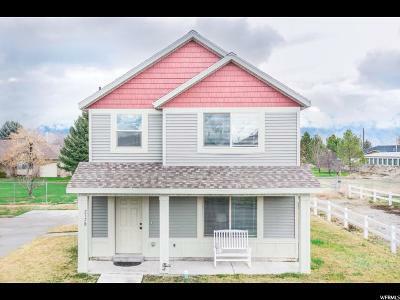 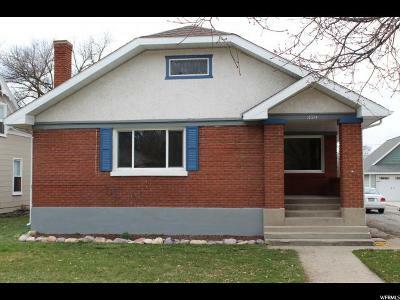 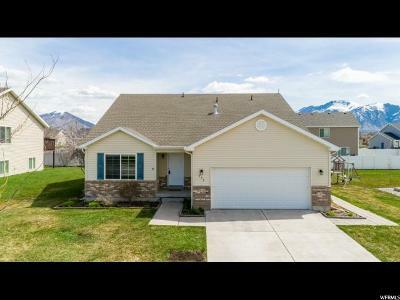 $265,000 Logan, UT Courtesy of Abode & Co. Real Estate, Llc. 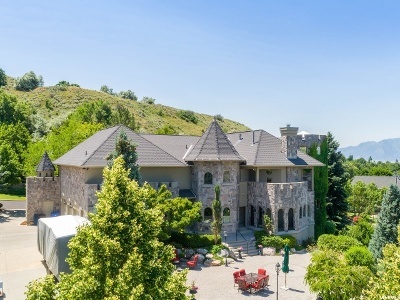 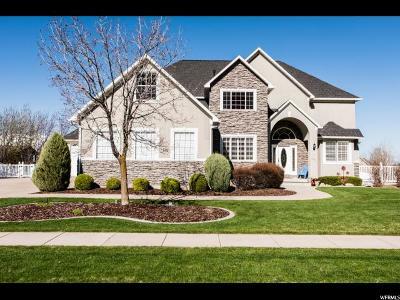 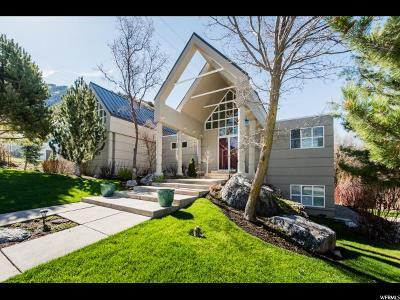 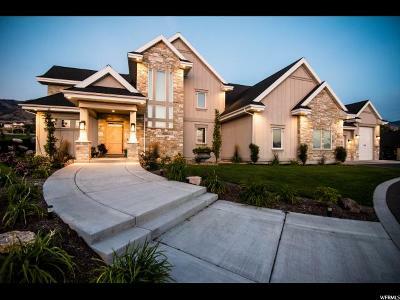 $359,900 Logan, UT Courtesy of Parker Real Estate Services P.c. 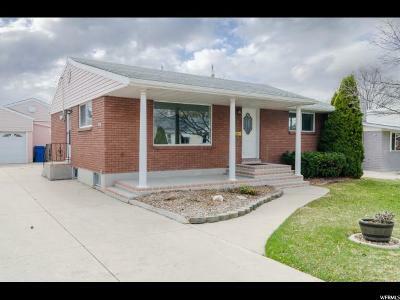 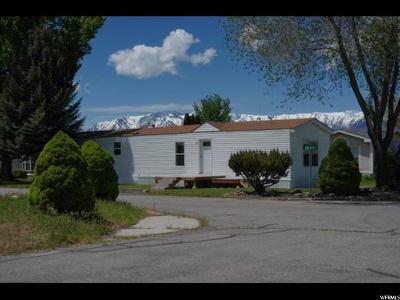 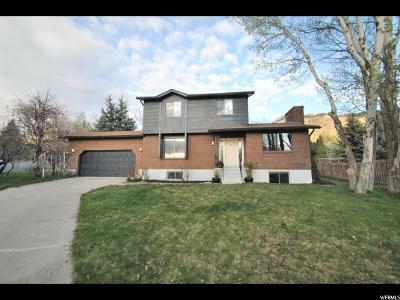 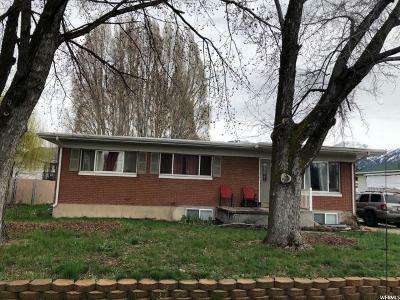 $282,900 Logan, UT Courtesy of Parker Real Estate Services P.c. 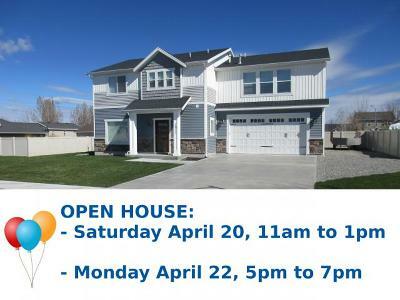 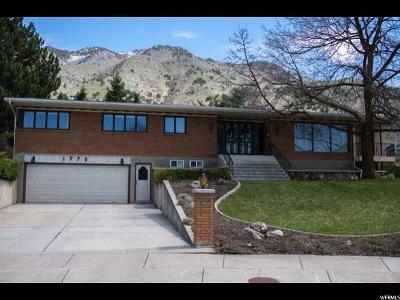 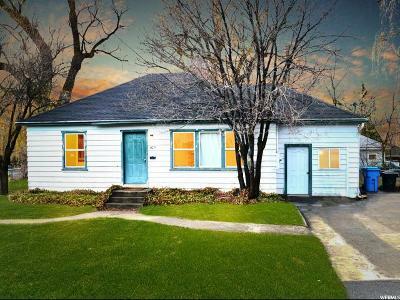 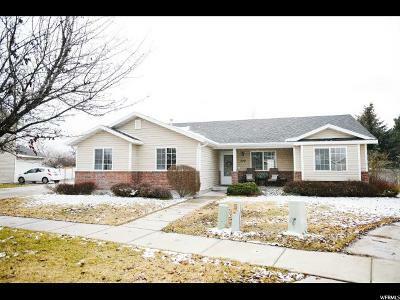  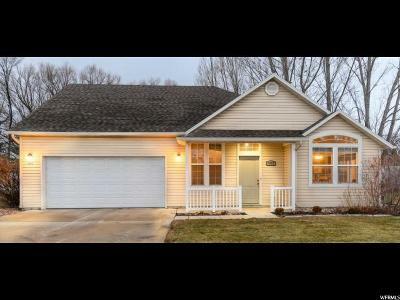 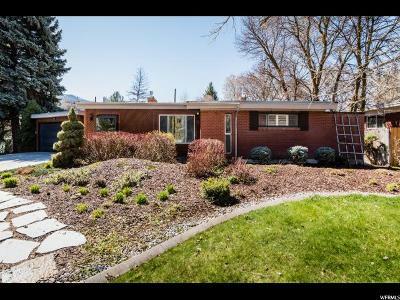 $274,900 Logan, UT Courtesy of Parker Real Estate Services P.c. 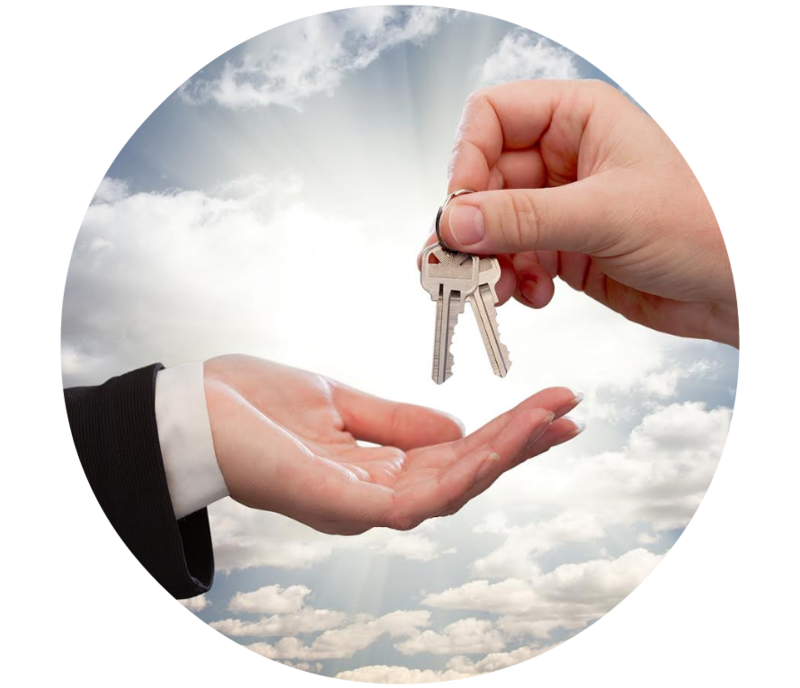 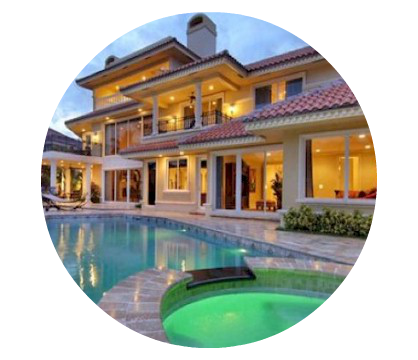 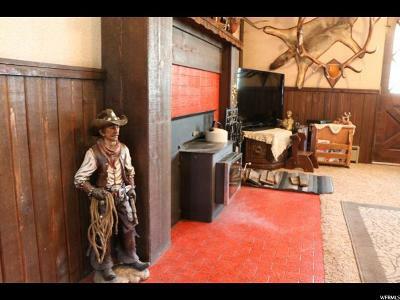 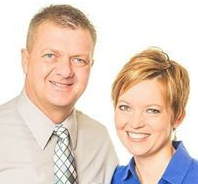 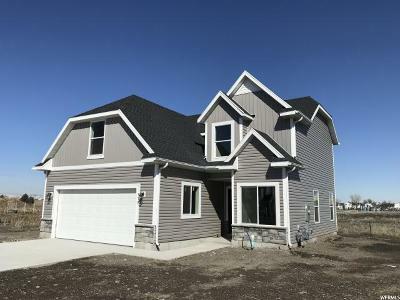 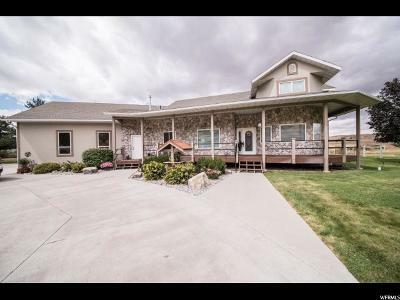 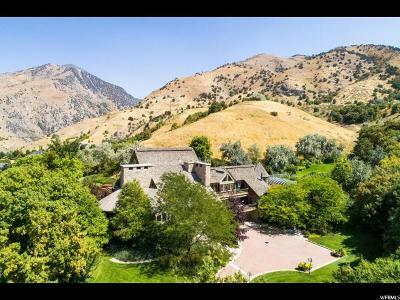 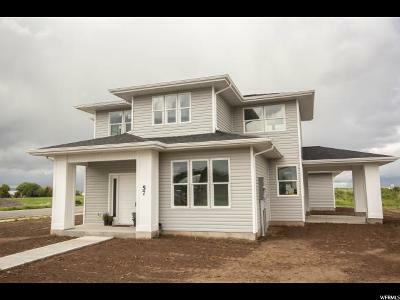 $1,200,000 Preston, ID Courtesy of Parker Real Estate Services P.c.